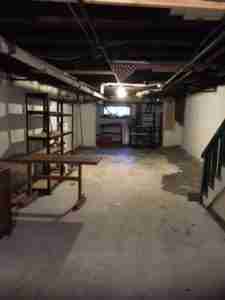 Basement Cleanout, House, Attic and Garage Cleanout is one of our many specialties. 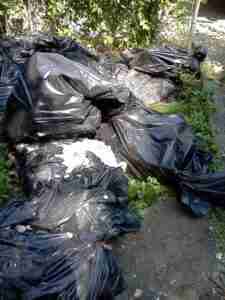 Our Trash Removal services cannot be beat. Need to get rid of the things you don’t need? We guarantee quality service and dependability no matter the location of your property. With our many years of experience in basement cleanout and house cleanout services you can count on us for a job well done. 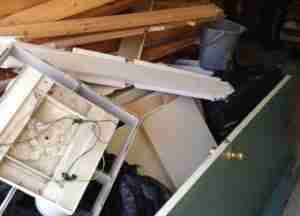 We haul light construction material, debris, and rubbish as well. From storage cleanout to basements, yard, attic and garage clean-out. Belle’s Hauling and Moving, LLC can handle it. Our trained professionals are experienced in dresser removal, sofa removal, old tv removal, refrigerator removal, washer machine and dryer removal. We’ll get rid of your unwanted living room furniture including tables, lamps, chairs, desks, entertainment centers, and bookshelves including old heavy sleeper sofas and pull out beds. Belle’s Hauling & Moving LLC will take the grunt out of your tasks. 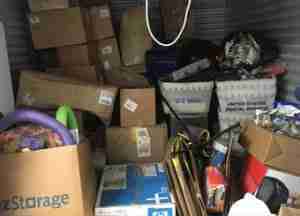 Simply bag or box up your unwanted junk for us to haul away or let us come in and gather all of your junk for you including storage cleanout too. We are the one stop shop for junk hauling & basement cleanout services. 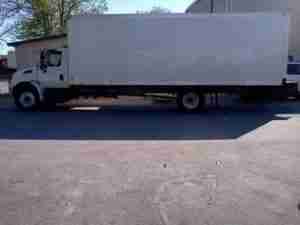 Belle’s Hauling and Moving LLC provides a wide range of other affordable furniture moving and junk hauling services in addition to basement cleanout services. Give us a call, text or email so we can provide a custom quote for your services. Learn more by clicking below. Copyright © Belle's Hauling and Moving, LLC 2019 - All Rights Reserved. Content, including images, displayed on this website is protected by copyright laws. Downloading, republication, retransmission or reproduction of content on this website is strictly prohibited.